Welcome back to Misan[trope]y Movie Blog! 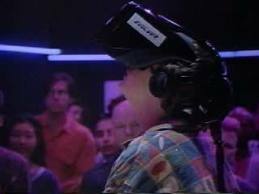 Today’s entry into Killer Robot Week is 1995’s “Evolver”: a tale of an Augmented Reality video game beta test gone horribly awry. Good alien from a dying race must impregnate an Earth woman to avoid extinction of his race. Bad alien whose race helped wipe out good alien’s race doesn’t want to see this happen. After that blockbuster, Rosman went back to television until the mid-2000s, inexplicably directing a number of episodes of family friendly shows such as “Lizzie McGuire” and “Even Stevens.” In 2004-2005, he directed back-to-back Hillary Duff vehicles (“The Perfect Man,” “A Cinderella Story”), before retreating to the small screen once again. He is still active as of 2015, with his latest being a Hallmark Channel movie by the title of “A Wish Come True.” Hallmark Channel features and Hillary Duff movies are quite a long way from killer robot movies, huh? The cinematographer on “Evolver,” Jacques Haitkin, has loads of experience behind the camera on horror flicks, racking up nearly 90 credits as of 2012. These have included films such as “Wishmaster,” “Maniac Cop 3,” “Shocker,” “A Nightmare On Elm Street,” and “A Nightmare On Elm Street 2,” among many, many others. The cast of “Evolver” includes a couple of recognizable actors, including the voice of William H. Macy as the Evolver robot, just one year before his big critical break-out in the Coen brothers’ masterful “Fargo.” Also instantly recognizable is John de Lancie of “Star Trek: The Next Generation,” “Breaking Bad,” and more recently “My Little Pony: Friendship is Magic.” I have to say, I didn’t expect there to be one degree of separation between this obscure 1990s killer robot movie and the “Brony” subculture. The rest of the “Evolver” cast includes Cindy Pickett (most recognizable from playing Ferris Bueller’s mom), character actor Paul Dooley, Ethan Embry (“Once Upon A Time,” “Late Phases”), and Tim Griffin (“American Sniper,” “Grey’s Anatomy”). Griffin has probably had the most consistent work of the bunch in recent years, drifting in and out of minor action and military roles effortlessly since 2007. “Evolver” follows a pretty simple story: a arcade ace wins a contest that allows him to personally and exclusively beta test a brand new augmented reality video game, which is essentially a laser tag game with an AI-enhanced robot. 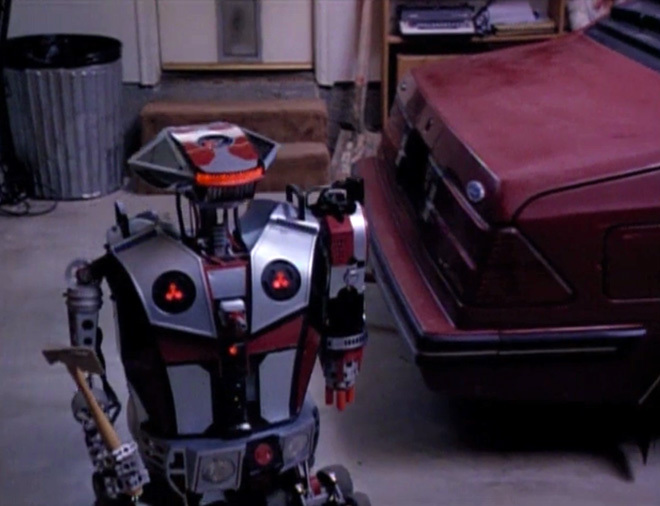 The learning AI in the “Evolver” robot starts going awry and reverting to its original, militaristic applications (not unlike the plot of “Small Soldiers”), maiming and killing a handful of local teens as it learns to more effectively hunt and destroy. 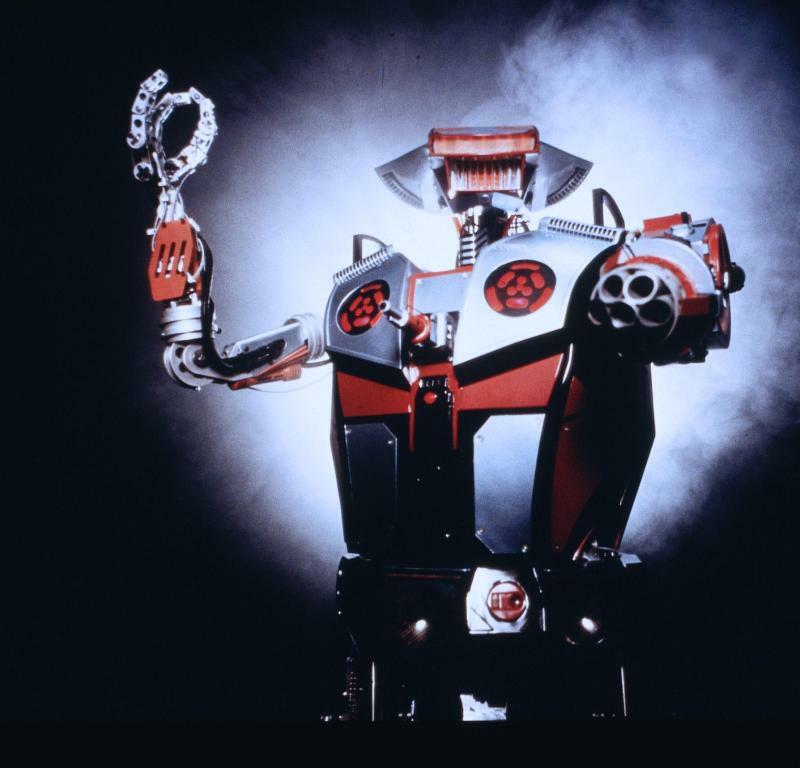 To start with, I absolutely love the Evolver robot. 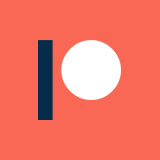 I like the design in general, and particularly the way it changes shape slightly as it develops and learns. For what is a pretty simple robot, the design allows it to do some emoting via body language, particularly through the use of head-tilting. That, combined with William H. Macy’s voice work, allows him to to come off as endearing in some scenes, and genuinely intimidating in others. I particularly enjoyed how happy Evolver gets on the few occasions where he things he has won: there’s something weirdly charming and adorable about it. 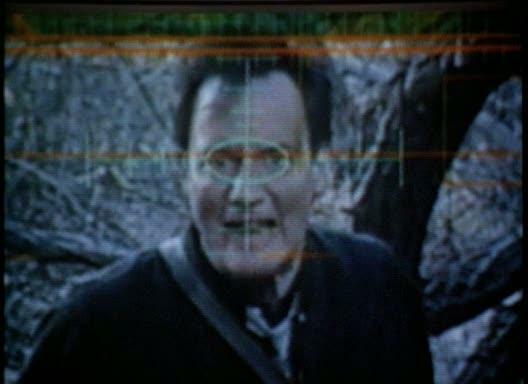 Much like “Chopping Mall,” “Evolver” has a whole lot of minor character deaths throughout the film. While he doesn’t fire eye lasers like the Killbots, Evolver makes use of a lot of improvised weaponry. The two most memorable deaths I recall were executed via ball bearings and an arcade machine, respectively, showing a good deal of creativity with the character dispatching. 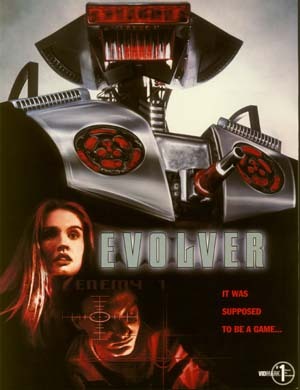 Overall, “Evolver” is a pretty fun killer robot movie, particularly if you are a fan of massively outdated technology. The sheer quantity of ancient computers, video games, and gadgets is enough to send you on a nostalgia trip, and that’s without even getting into the whole killer robot plot. It isn’t quite on the level of “Chopping Mall,” but there is still a lot to enjoy out of this mid-90s B flick. Remember when this kind of video gaming was the hot thing decades before the Oculus Rift? In general, I would recommend this one for B-movie fans. It is a little off of the beaten path, though it apparently got a fair amount of air time on the early days of the Sci-fi television network. Most people nowadays probably haven’t seen it though, and it is definitely worth the minimal effort to dig up.